Anaesthesia risks in septoplasty while uncommon are present.In this article I will try to give you knowledge on the various risks of anaesthesia. 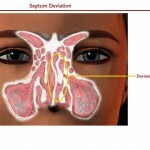 Septoplasty is a surgery done in order to remove any deviation of the nasal septum. Since septoplasty is a major open surgery, it comes with its own set of risks. But not many people known that the anaesthesia used in surgery can also cause problems. 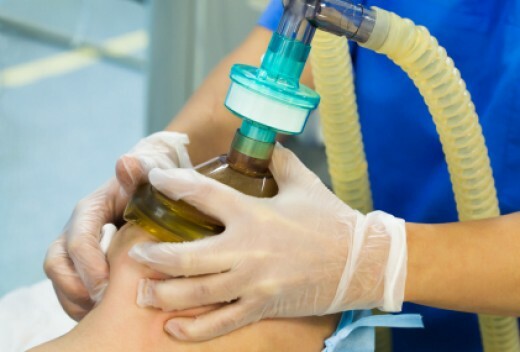 Before understanding the risks of anaesthesia, it is important to understand “what is anaesthesia”. 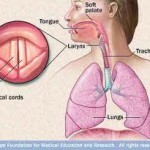 Anaesthesia is the condition where a person will lose all sensation of pain and feeling, thus allowing for different procedures and surgeries to be done in a safe and non-painful manner. 2.Regional Anaesthesia: In this type of anaesthesia, only a part of your body will be made numb and you will be completely conscious during the procedure. It is usually done for minor procedures. 3.Monitored Anaesthesia: In a few cases, the level of anaesthesia will be continuously changed to keep you comfortable i.e. without any pain. But it will also be made sure that you are not knocked out. While there are three types. For a septoplasty only general anaesthesia will be used, since the surgery is risky. But all doctors will take all of the above into consideration before deciding on how much anaesthesia, type of anaesthesia, and the types of compounds used to induce the anaesthesia. Of the above, the last three are the rarest. It is estimated that chances of a major complication in anaesthesia during surgery is 1 in 200000 people. So if you are a healthy adult, then there is no need to worry about the anaesthesia risks in septoplasty.